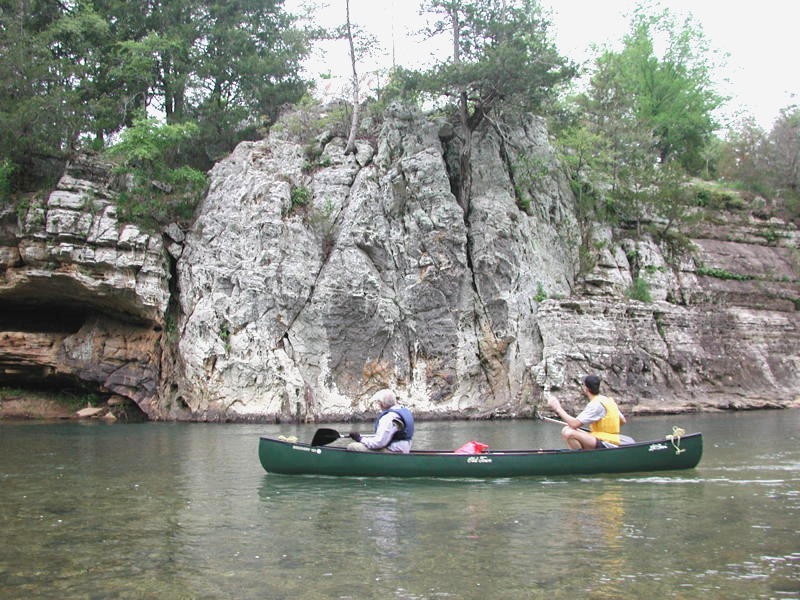 This is a picture of a paleokarst feature from the Upper Buffalo River in Newton County, Arkansas. Paleokarst features, like this one, are ancient caves or sinkholes that have been preserved in the rock record. In this case, a sinkhole formed when bedrock was exposed above sea level and acidic rainwater dissolved a vertical pit in the bedrock. When sea level rose and covered the area again, more sediment was washed in and the sinkhole was filled with sand. Eventually the sand became sandstone and a cast of the sinkhole is preserved today (center of photo). All of this happened about 450 million years ago. Paleokarst features are one more clue geologists use to decipher earth’s history. If you didn’t know better, you might float right by and never give it a second thought. This entry was posted in #geoblog, GeoPic of the Week, Sedimentary Features and tagged Arkansas, Buffalo National River, Ordovician, Ozark Mountains, Ozark Plateaus, Paleokarst, sinkhole on October 20, 2015 by argeology. The “fossilized turtle shell” pictured above is actually one of the more commonly misidentified pseudo-fossils in the rock record, a septarian concretion. Concretions aren’t the remains of animals or their shells at all: They are inorganic nodules that grow in rocks by precipitation from groundwater. This kind of concretion is called septarian – a Latin word for partition – because of the cracks that divide it into polygons. Though these are not uncommon, how they form isn’t well understood. Explanations for the cracks range from dehydration and shrinkage (similar to mud cracks) to fracturing by either crushing or violent shaking (such as in an earthquake). 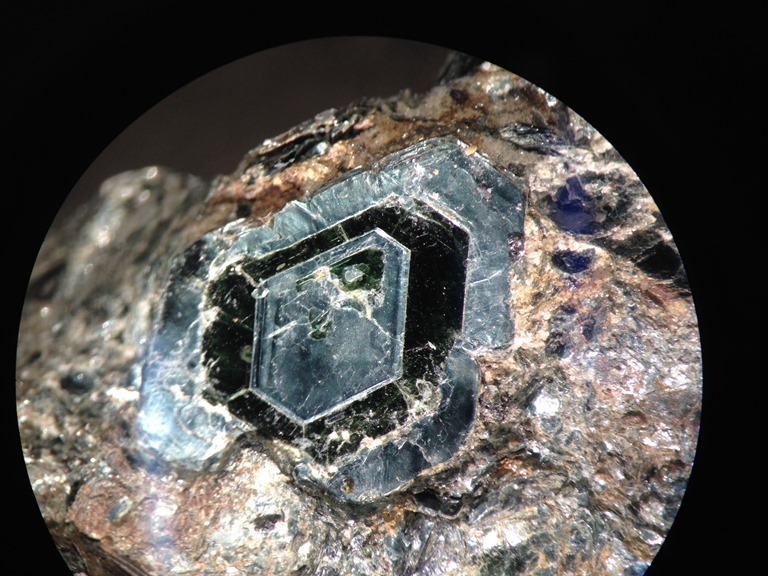 Once fractured, circulating ground water deposits more minerals into the cracks. This septarian concretion was collected from the Fayetteville Shale near Leslie, Arkansas in the Ozarks. 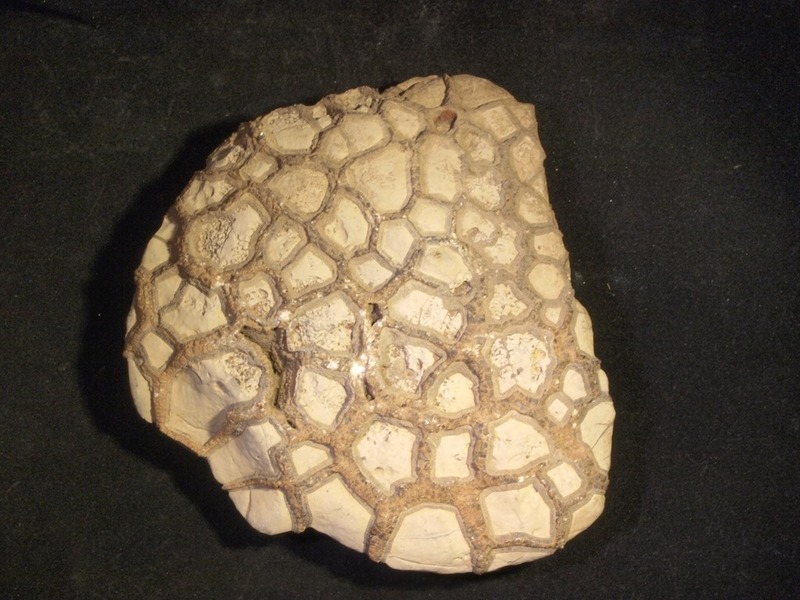 This entry was posted in #geoblog, GeoPic of the Week and tagged Arkansas, Mississipian, pseudo-fossil, Septarian concretion, turtle fossil on October 8, 2015 by argeology. This entry was posted in #geoblog, GeoPic of the Week, More Views and tagged Arkansas, Geology, pseudo-fossil, septarian concretions, turtle fossil on October 8, 2015 by argeology. Imagine you took a stack of ribbons, compressed it till it buckled into bows, and then tilted the whole stack on its side. That pretty much sums up what you can see in this picture of plunging, folded bedrock at Gulpha Gorge Campground, north of Hot Springs, in the Ouachita Mountains of Arkansas. The bedrock of the Ouachitas was buckled and tilted about 200 million years ago when the South American and North American continents collided – part of the incredible process geologists call plate tectonics. 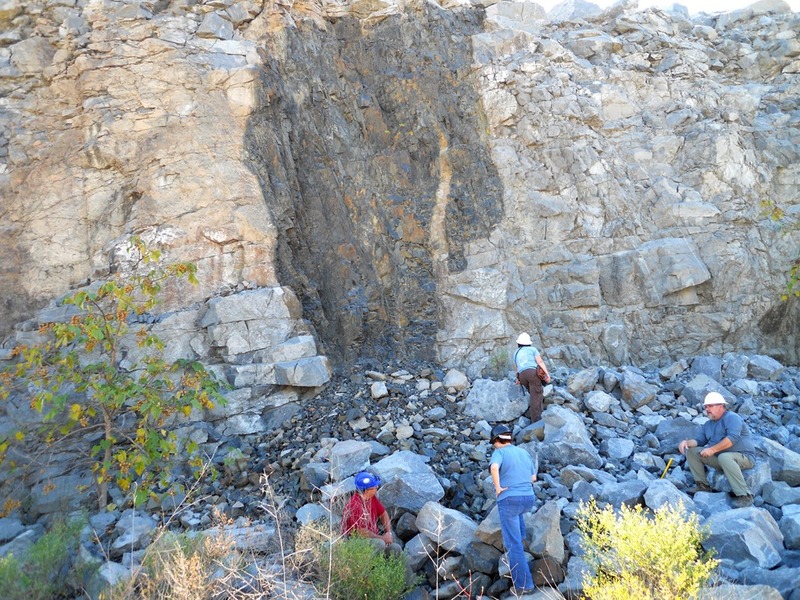 This is just a couple of wee folds that are exposed at the surface because the bedrock at Gulpha Gorge is novaculite – a really hard rock that doesn’t erode away easily. However, if we could strip the vegetation and civilization away in central Arkansas, we would see that pretty much all the rocks in the region are folded and tilted in similar ways. Some of the folds cover many square miles and can be seen from space on a clear day, and others are no bigger than a speed-bump. 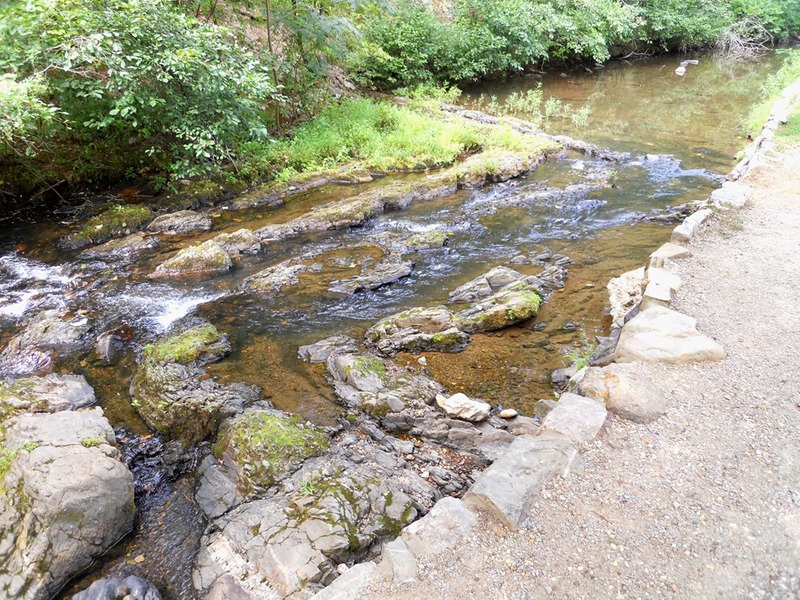 This entry was posted in #geoblog, GeoPic of the Week and tagged Arkansas, Fold, Gulph Gorge, Gulpha Creek, Hot Springs, novaculite, Ouachita Mountains, plunging on October 1, 2015 by argeology.